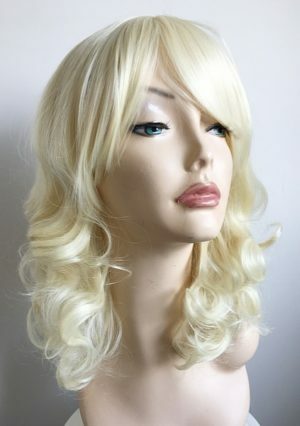 Ladies blonde wig Sonja has flick layered styling, fringe and skin top parting, a fabulous full volume styled wig which simply needs ‘shaking out’ for the style to spring into this fab wig. 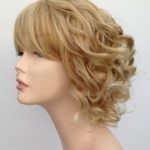 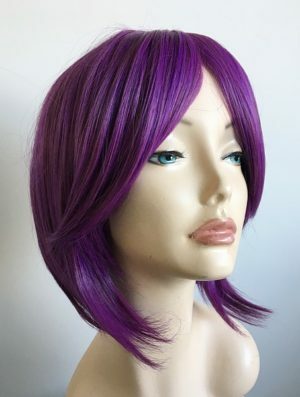 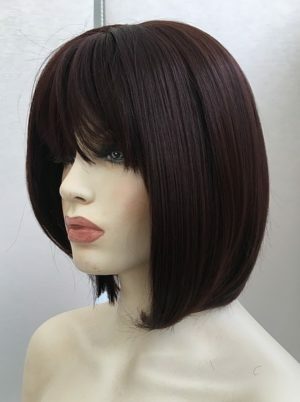 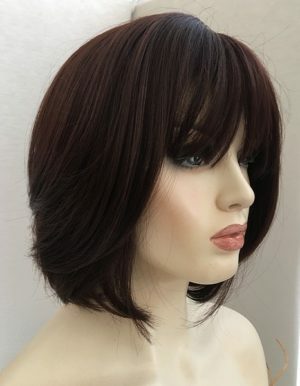 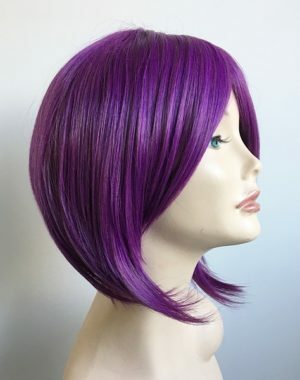 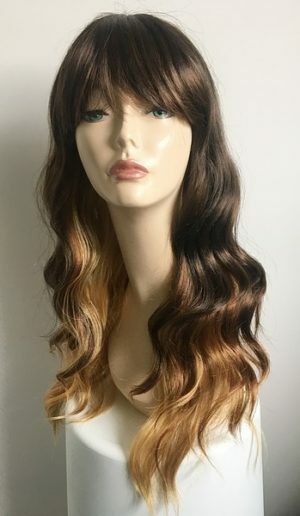 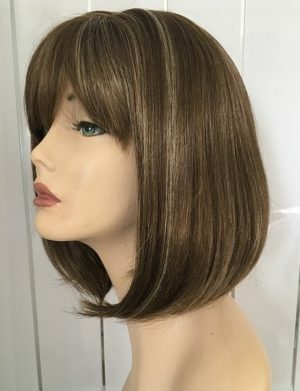 We also understand that buying a wig online can be daunting, we offer a full exchange policy if the wig you select does not meet with your expectations. 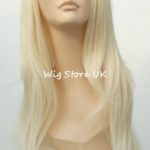 Our wig service is confidential and here at Wig Store UK we respect the privacy of our customers, we will not share your details with any third parties and your purchase from us will be discrete. 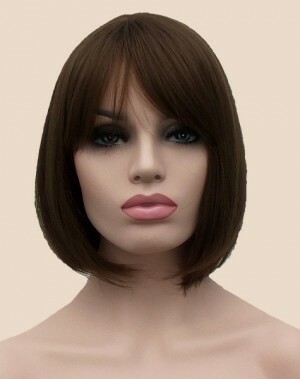 Buy you new wig online with confidence, Wig Store UK also offer a great Customer Service. 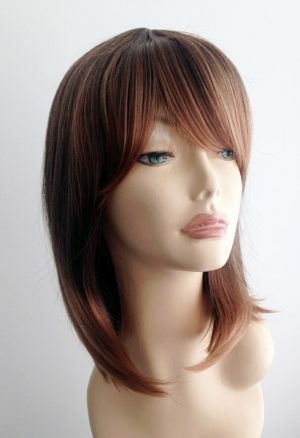 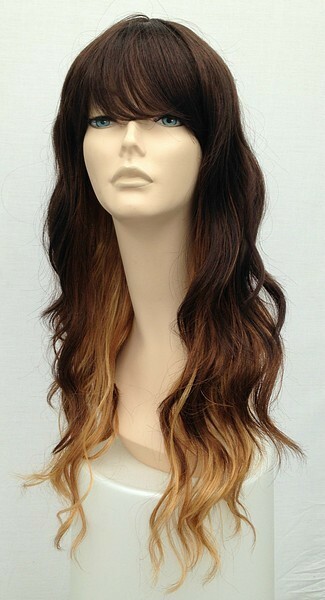 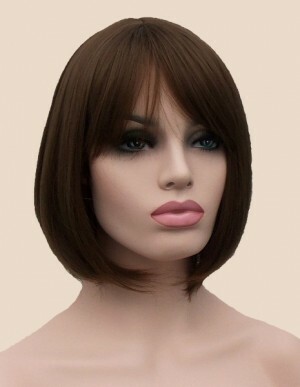 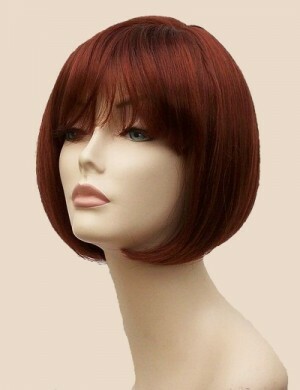 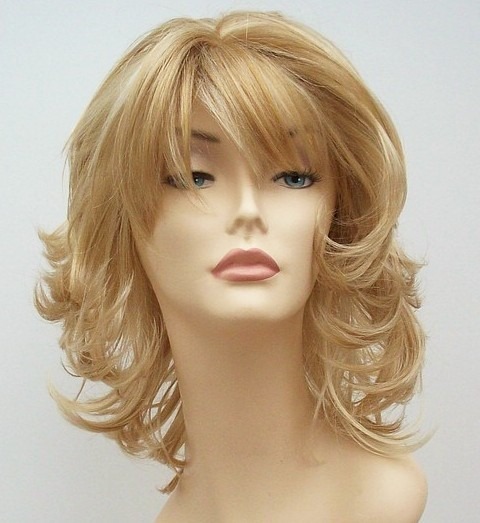 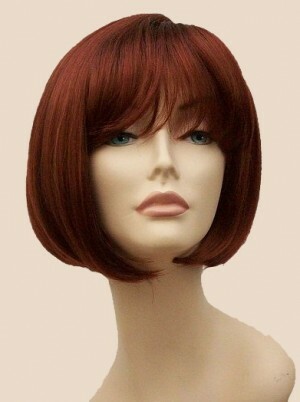 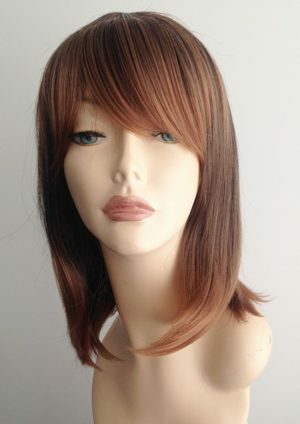 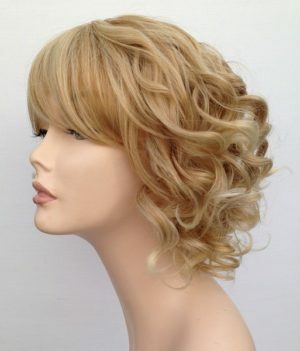 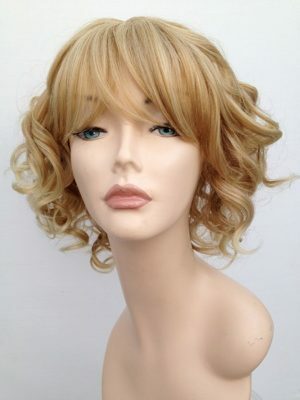 Wig Store UK offer great quality synthetic wigs which are pre-styled and ready to wear. 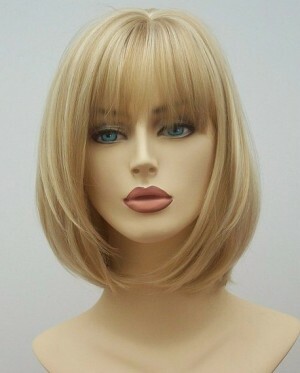 All our wigs come in one size or size medium which fits comfortably the vast majority of people. 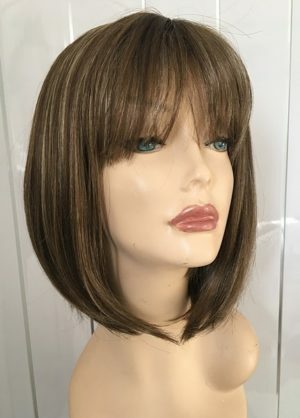 Our wigs can be used for all purpose, for medical reasons, confidence boost, change of style and image, a wig is superb way to update your look with the minimum fuss and effort.